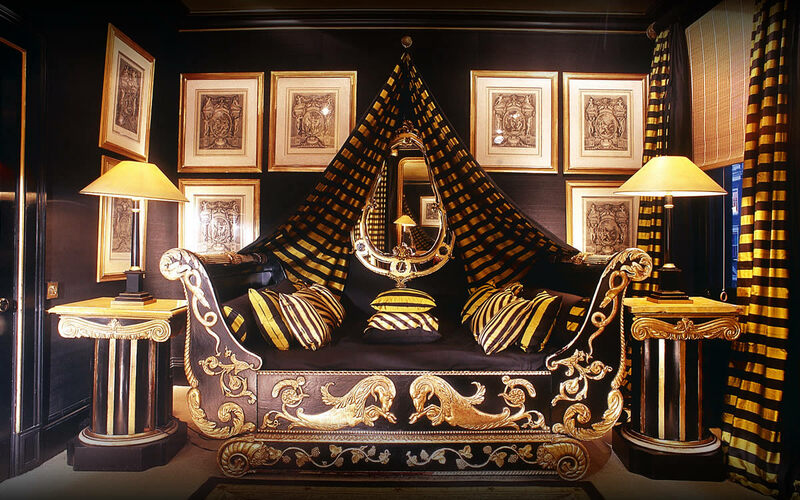 Blakes a 5* luxury boutique hotel is located in a quiet residential area of South Kensington . Having recently under-gone a multimillion pound refurbished its Stunning design is elegant and romantic. Each of there 47 rooms where individually designed by former Bond girl Anouska Hempel, now known globally for her striking interior designs. 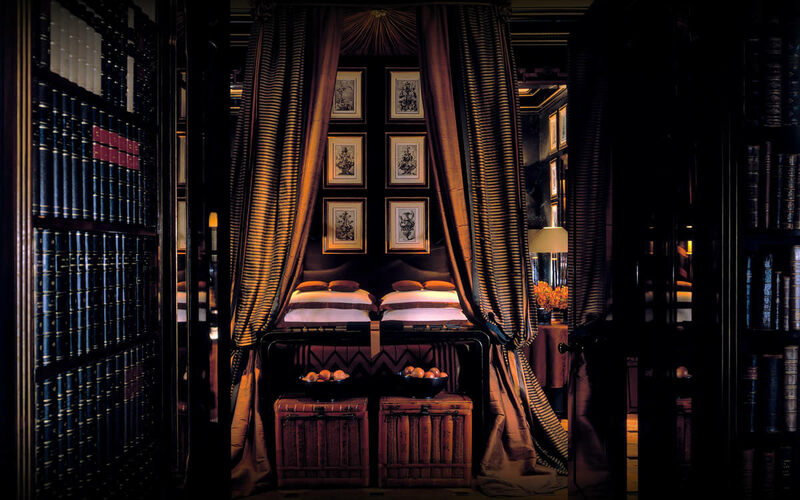 Each room display's her immaculate attention to detail providing the ideal blend of colour, texture and atmosphere. The colour schemes are daring, stunning and dramatic, all designed with a vibrant spirit, the passion for travel and life, as it should be, romantic and thought provoking. Black and mustard, rich cardinal reds, lavender, vanilla, washes of tea rose and a room that is white on white on white, offering style and elegance to the discerning traveller. 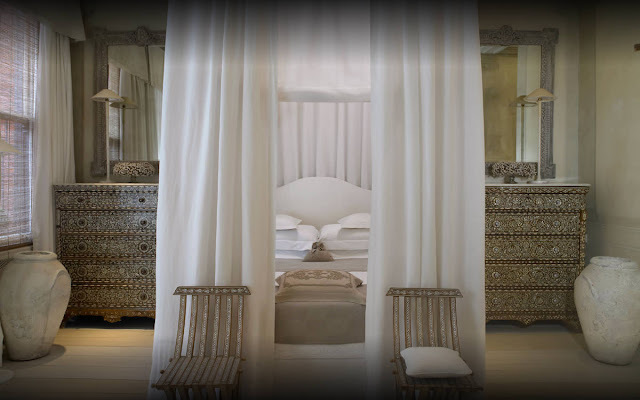 In the business of making dreams a reality, unable to accept the ordinary, Anouska Hempel created a world of excellence one room at a time. Rates Double rooms from £219.00, excluding tax at 20 percent. More details Rates exclude breakfast. Facilities Free WiFi throughout. Massage and therapy room with a full range of treatments (book in advance) and gym. Check-out Midday, but flexible (subject to availability). Children Children very welcome; babysitters and nannies available on request. Also Every guest receives a welcome drink on arrival. I want to find a good place for a honeymoon we forthcoming and I think this is the right place. My wife will like this place and we will appreciate the ambiance of this hotel. The rooms are very romantic, big and clean. Anyway, Thank you very much!. This would be the best choice and everyone will like it.